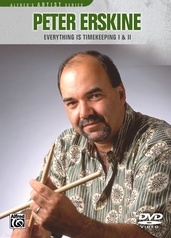 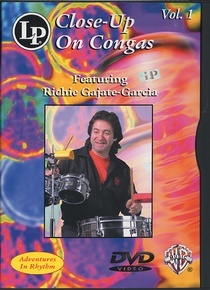 Richie Gajate-Garcia's extensive professional playing and teaching experience gives a uniquely diverse approach to learning this expressive instrument. 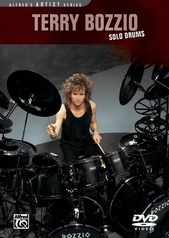 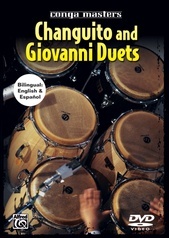 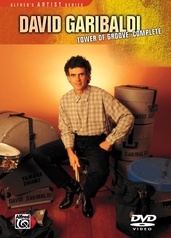 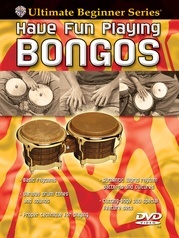 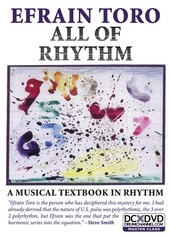 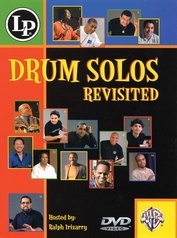 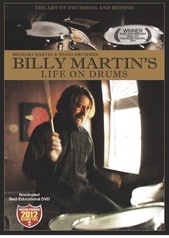 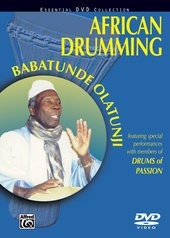 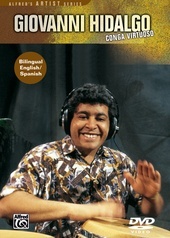 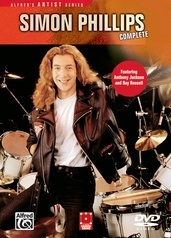 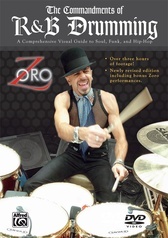 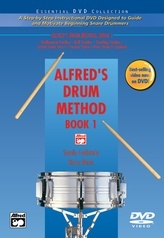 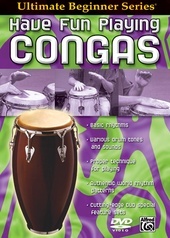 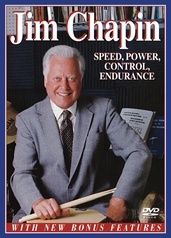 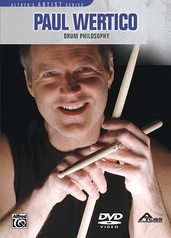 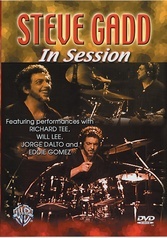 This DVD package includes practice lessons and a companion book for practice away from the TV. 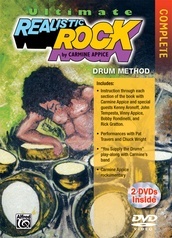 In addition to the lessons, the DVD includes three songs to play along with. 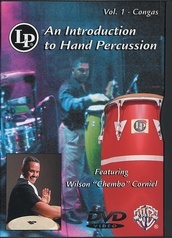 Beginner to intermediate level. 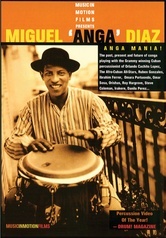 Miguel "Anga" Diaz: Anga Mania!